Updated for 2018, the Vango Foldaway Pillow has had a makeover both inside and out. It offers the comfort and softness of a good quality fabric with a colour that works with everything. The 4 hole fibre filling is an upgrade, offering firmer support. 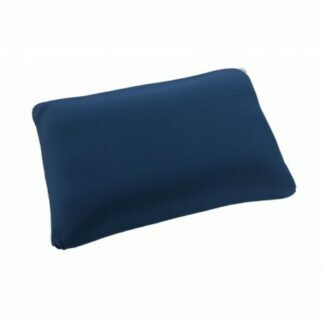 This compact travel pillow is designed to fold into its own integral stuff sac to make it it as easy as possible to carry and transport, meaning you will always have a hassle-free morning to follow your great night’s sleep. 4 Hole hollow fibre insulation – Increases durability, maximises lofting potential for extra warmth and offers extra support. 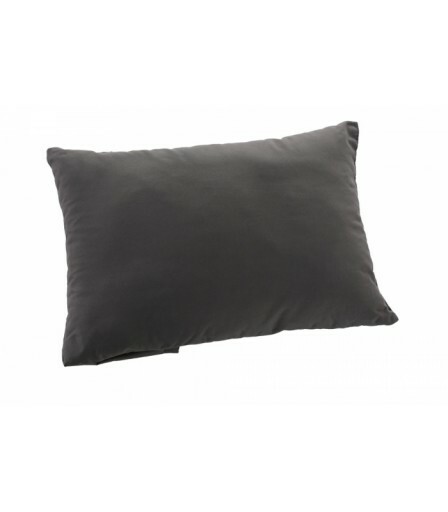 A soft to touch, 100% Polyester Microfibre fabric that is extra cosy, snug and comfortable. 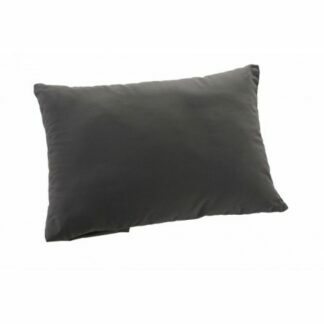 When you want comfort and small pack size, look no further than the Vango Comfort Foam Pillow. 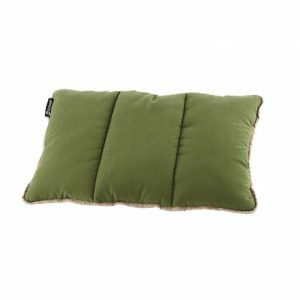 This camping pillow offers a full sized pillow but simply rolls into a small pack.